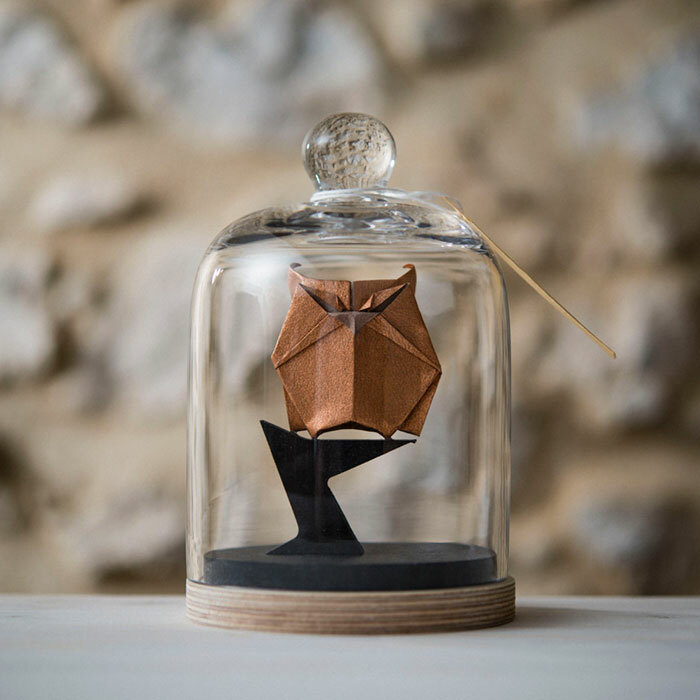 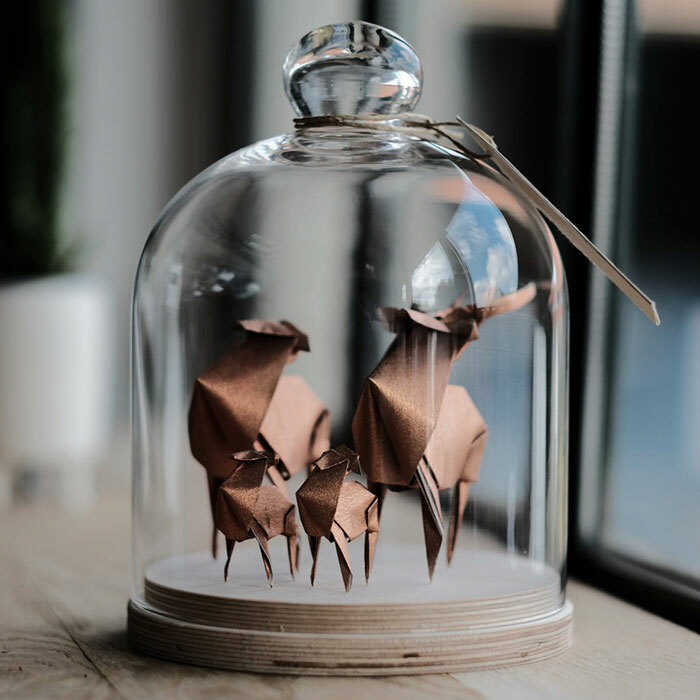 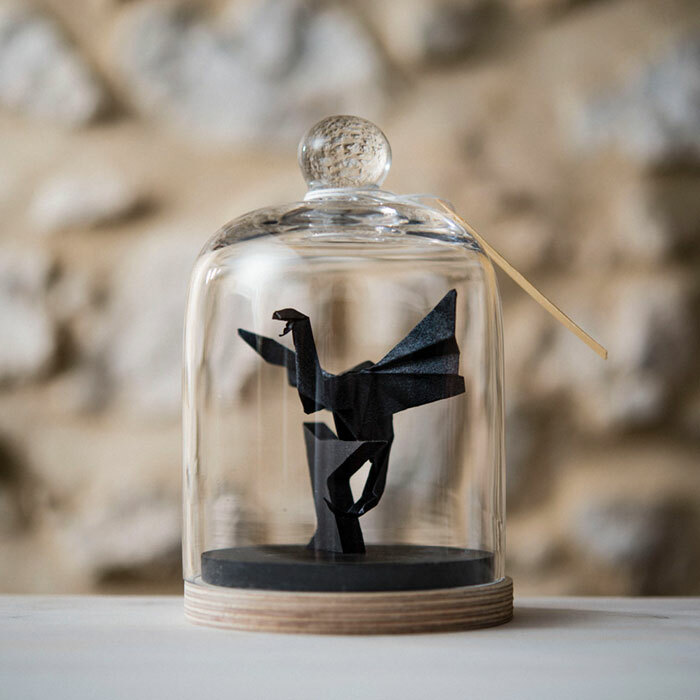 Floriane Touitou has a passion for origami. 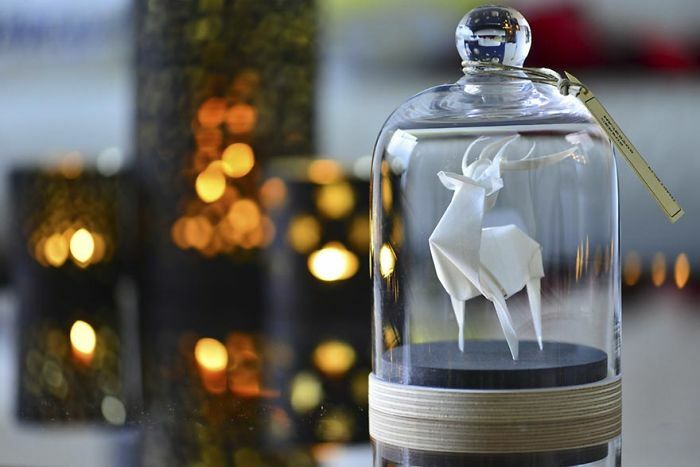 With her passion, she did what talented people do, she created some cool foldings of animals. 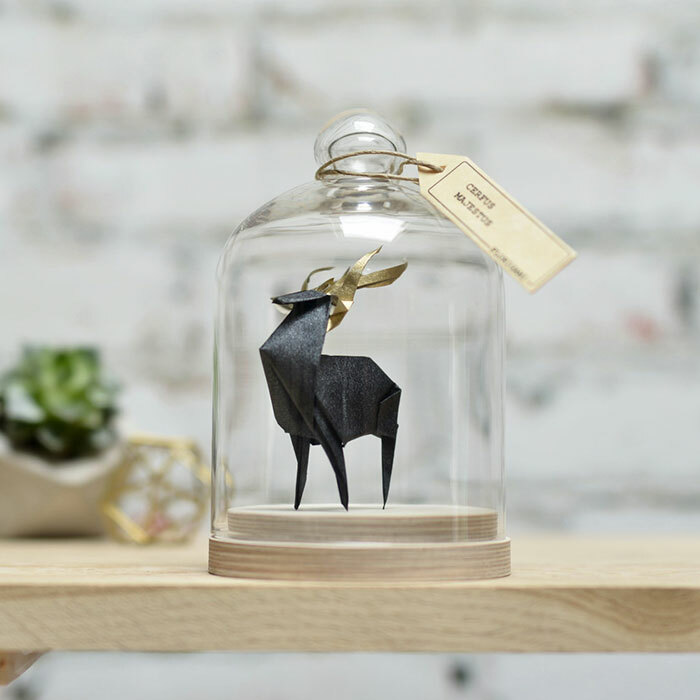 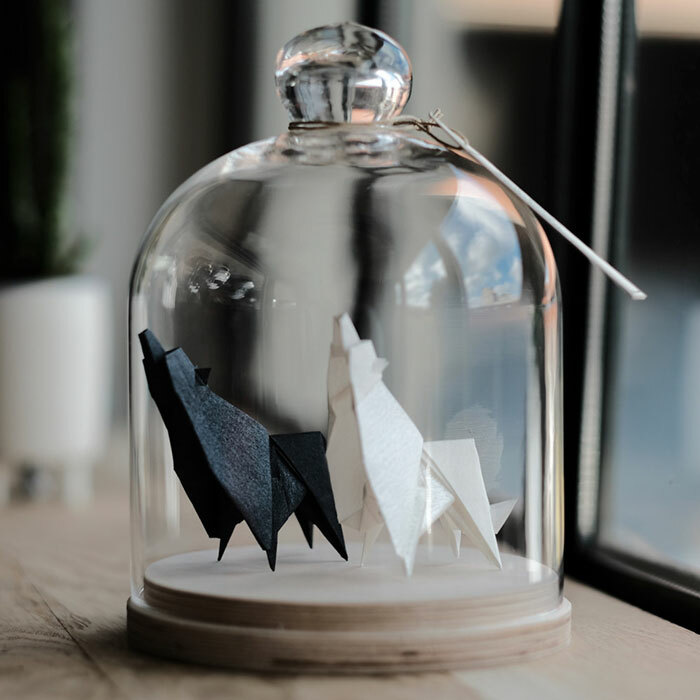 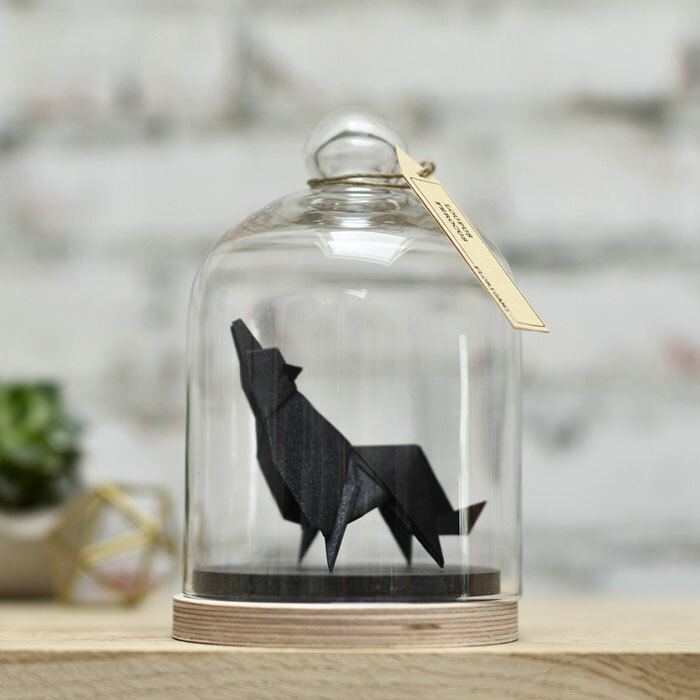 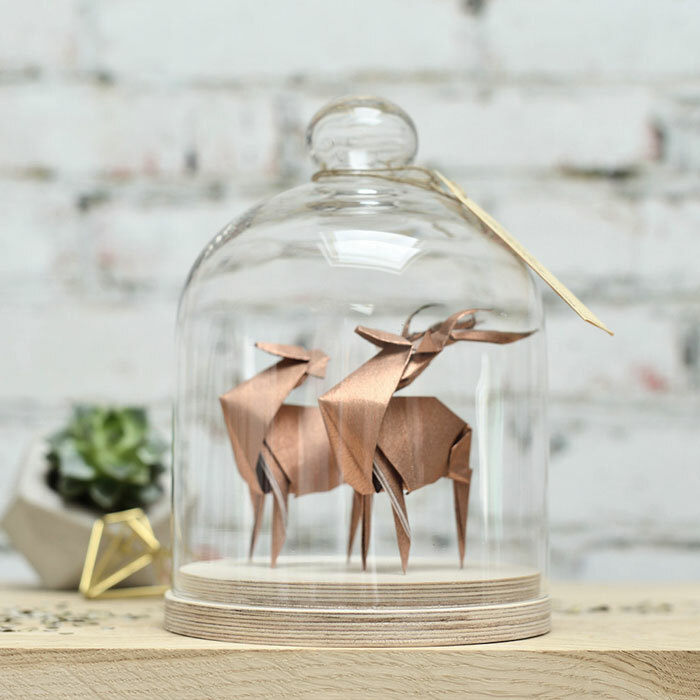 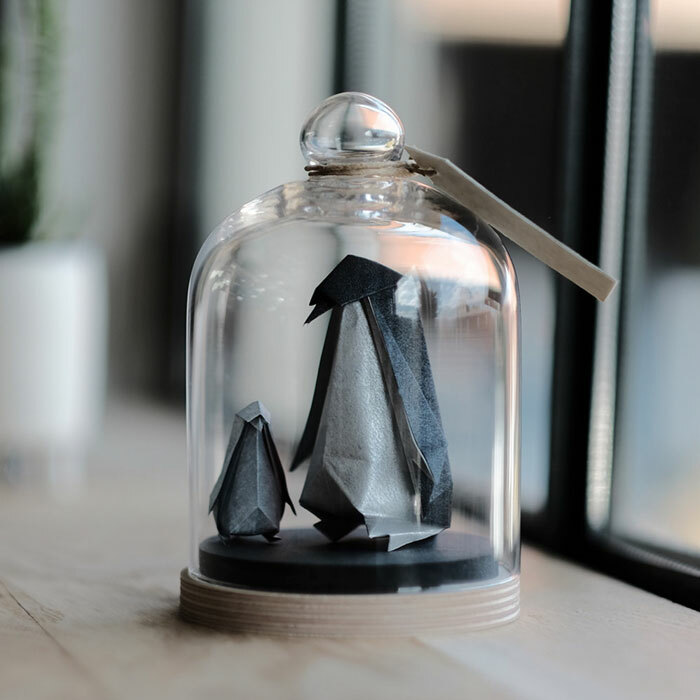 She also added an extra layer of coolness with glass jars that protect the animals and make it look even more real. 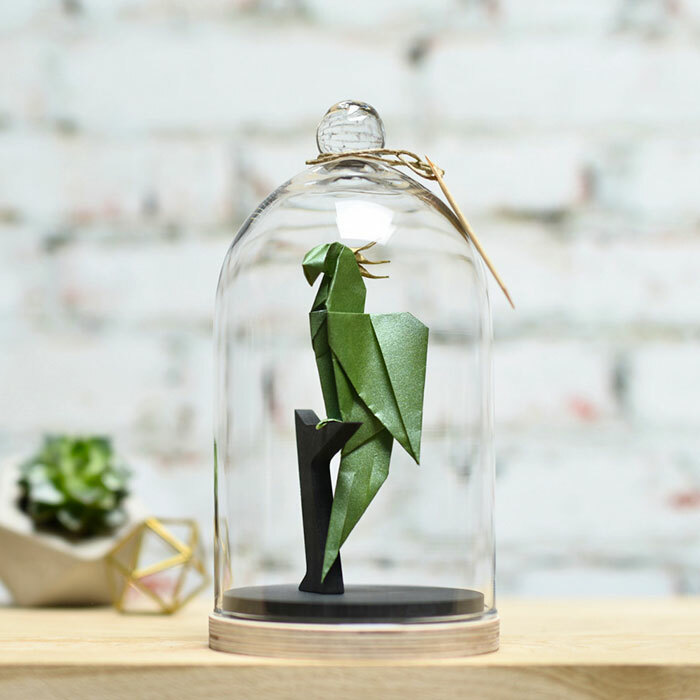 You can find all of her creations on her Etsy shop.